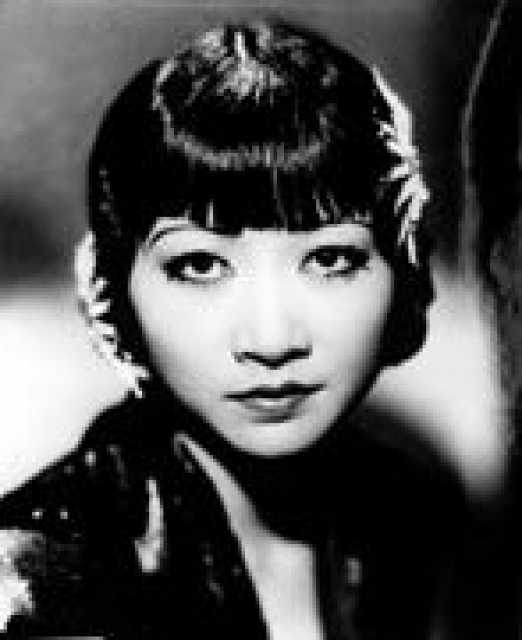 Anna May Wong was born on January 3, 1904 in Los Angeles, California, USA. 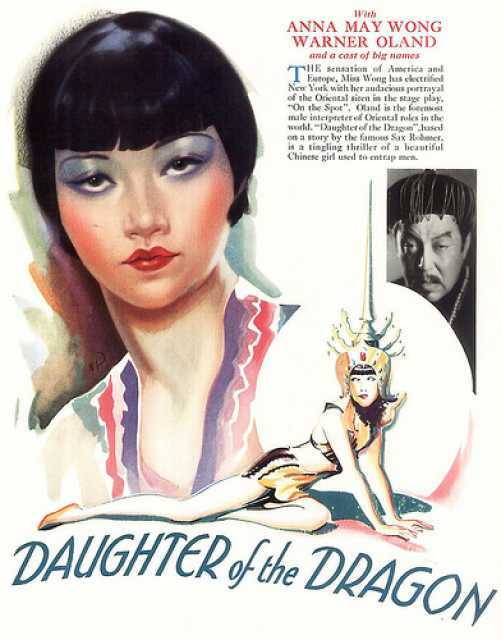 She was an American Actress, known for The Savage Innocents (1960), The Thief of Bagdad (1924), The Bridge to the Sun (1960), Anna May Wong's first movie on record is from 1919. 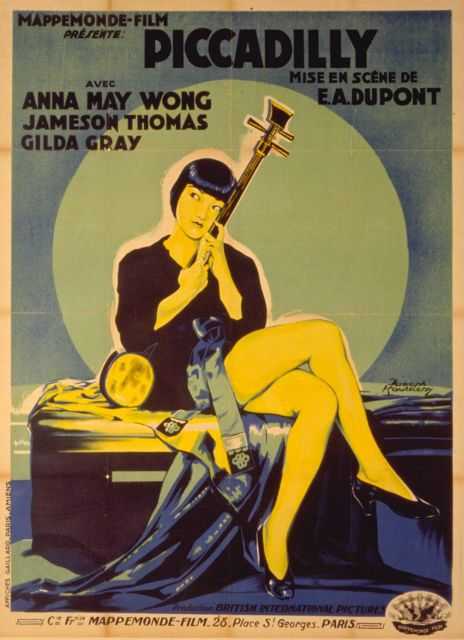 Anna May Wong died on February 2, 1961 in Santa Monica, CA, USA. 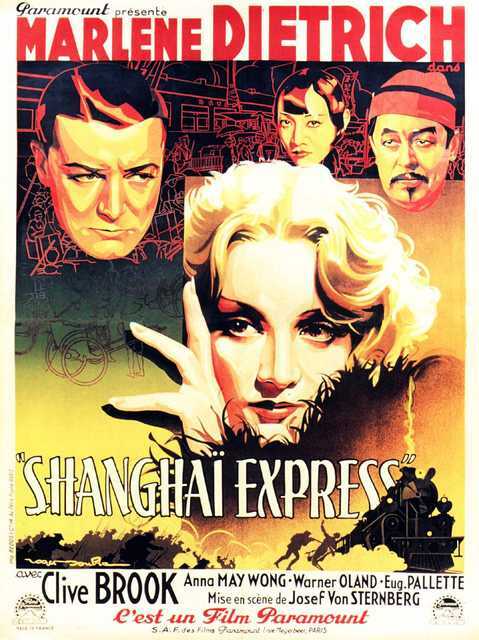 Her last motion picture on file dates from 1960. 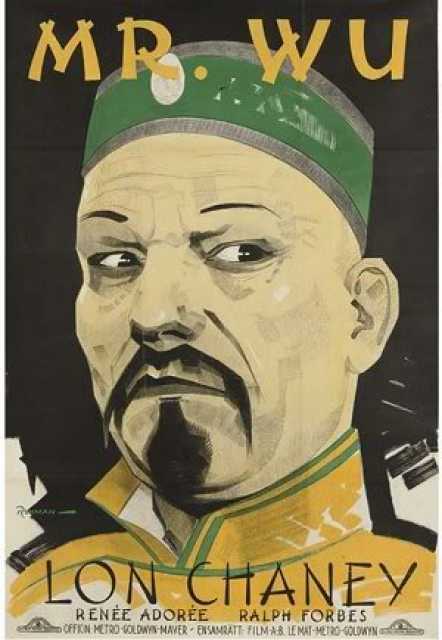 Sie starb im Alter von 57 Jahren an einer Herzattacke.